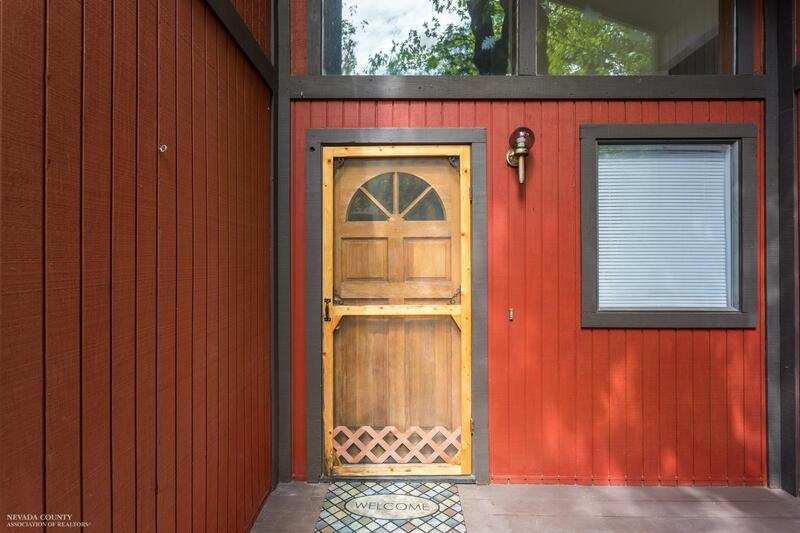 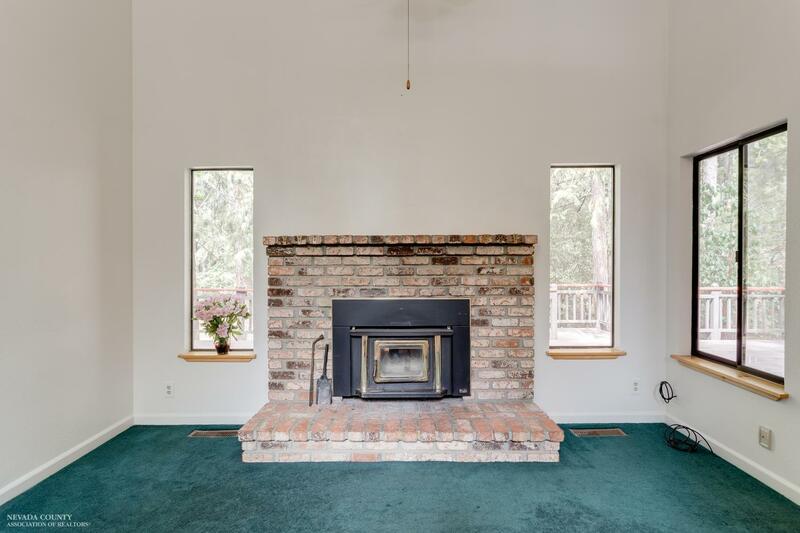 Charming home in the beautiful Sierra Foothills just minutes to boating, fishing, paddle boarding and more at gorgeous Scotts Flatt Lake. 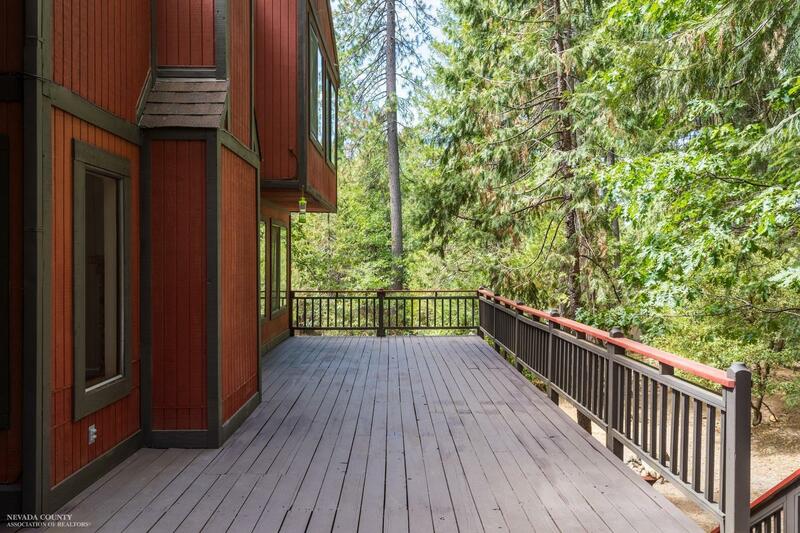 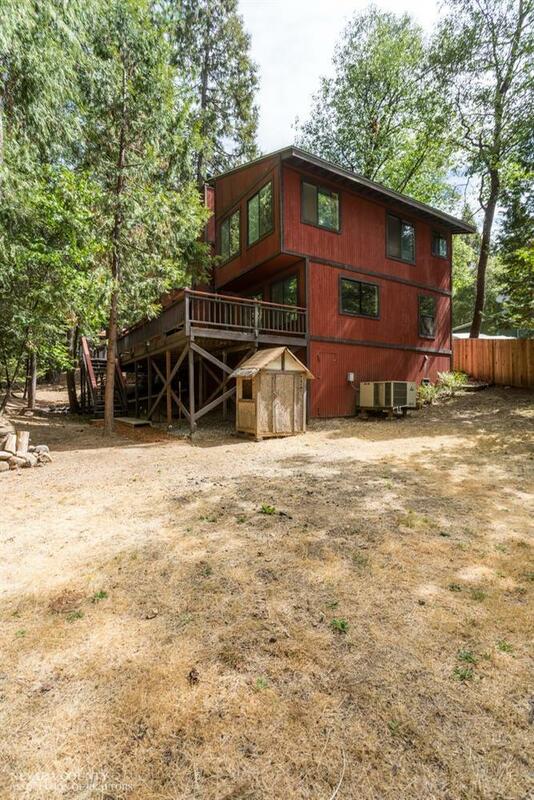 This two-story gem in Cascade Shores is ready for you to fall in love. 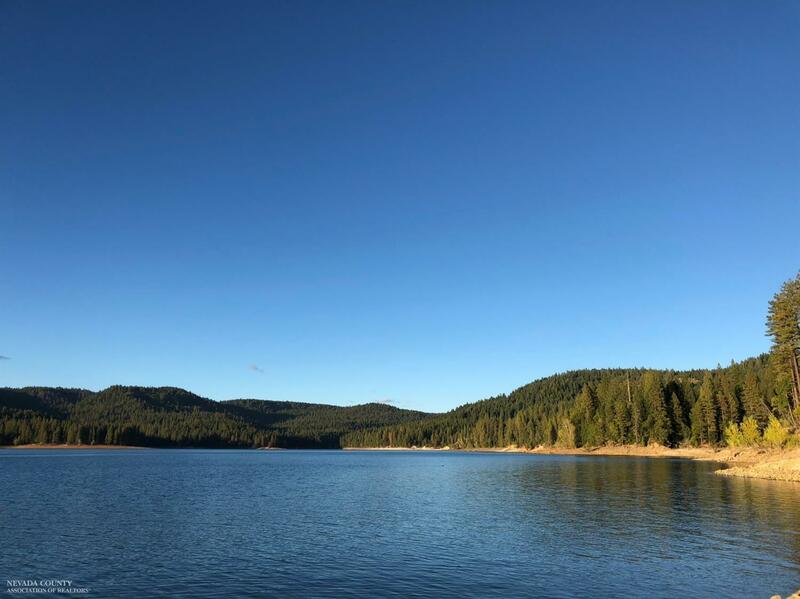 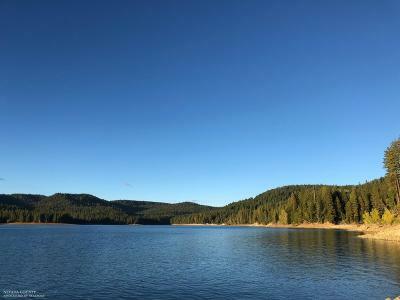 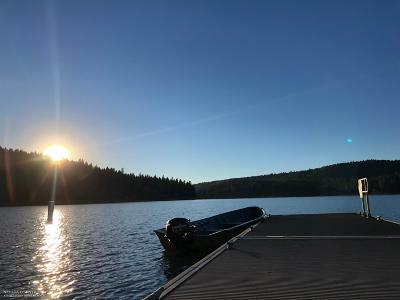 Live close to the fun and recreation at Scotts Flatt Reservoir and a short drive from downtown Nevada City. 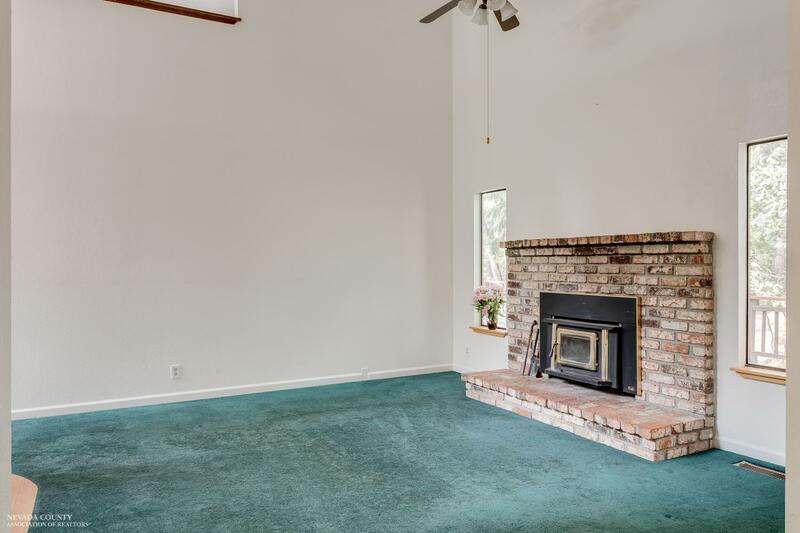 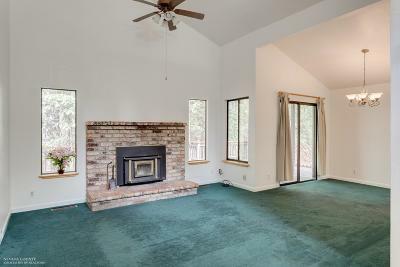 Head inside to a large living space, high ceilings and cozy fireplace. 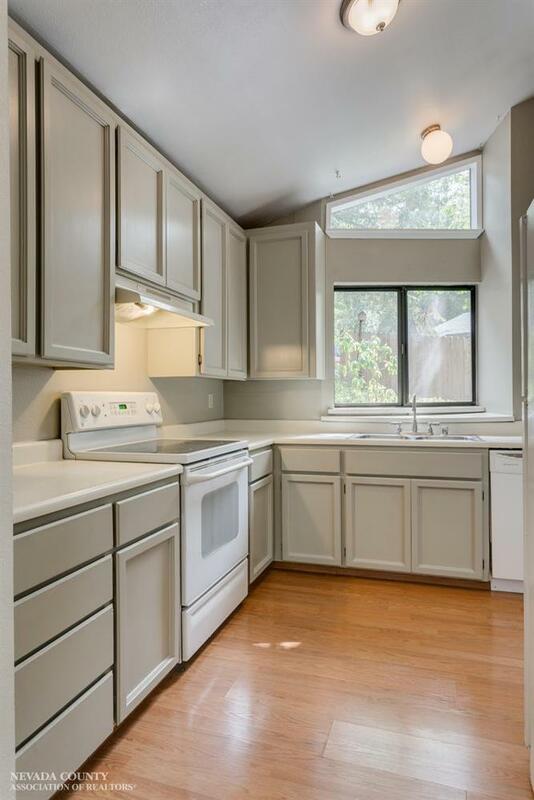 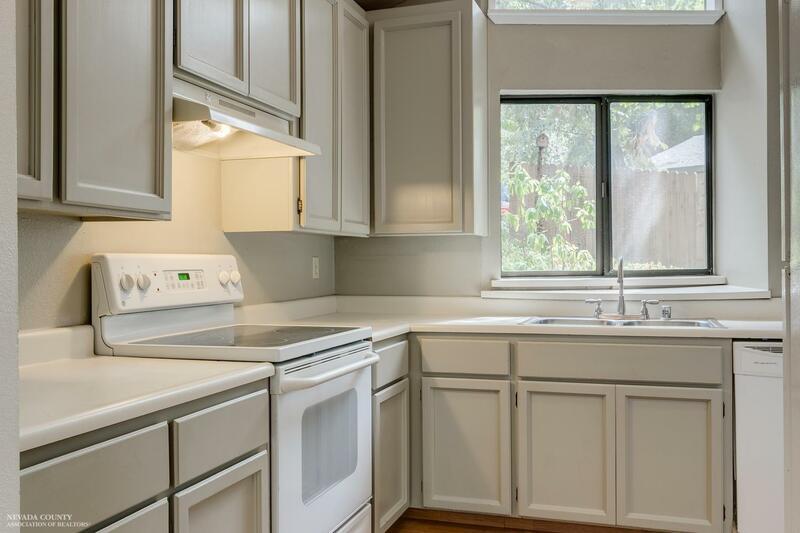 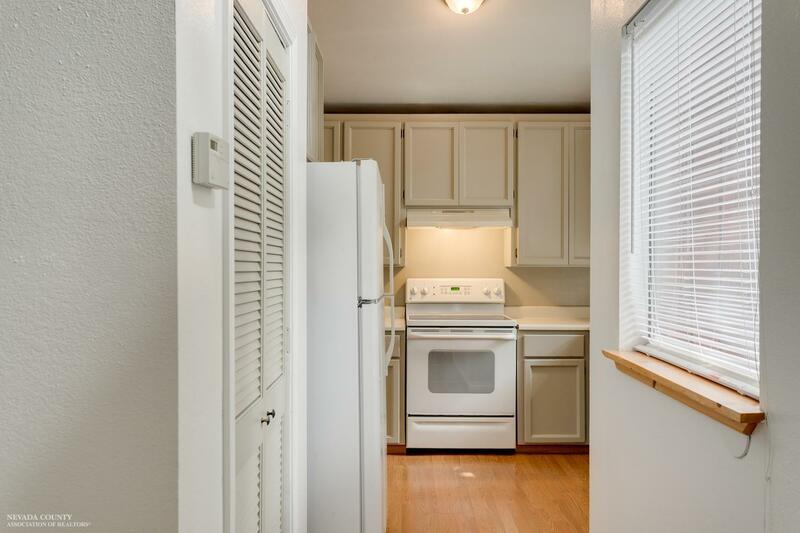 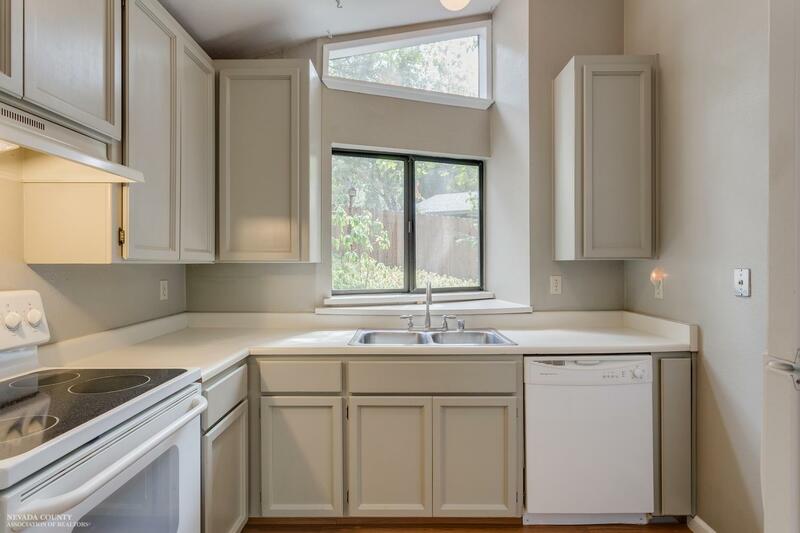 The kitchen features hardwood floors, a spacious pantry and a dining area with outside access to the expansive deck. 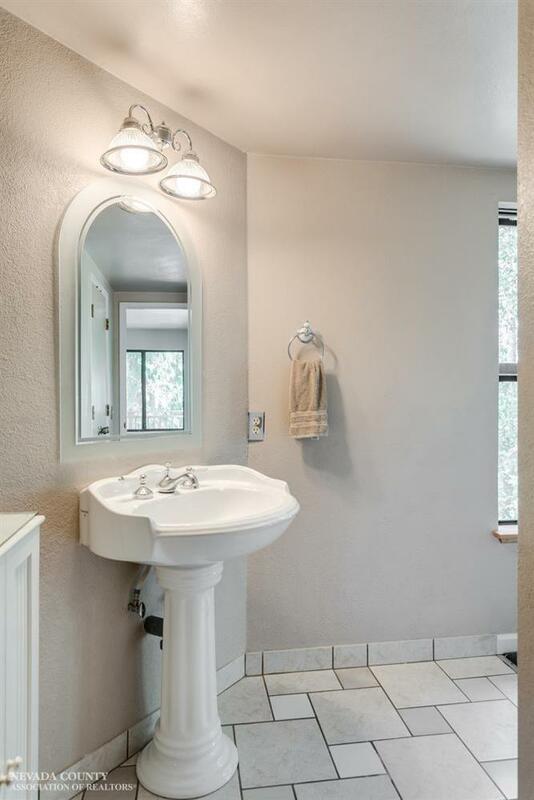 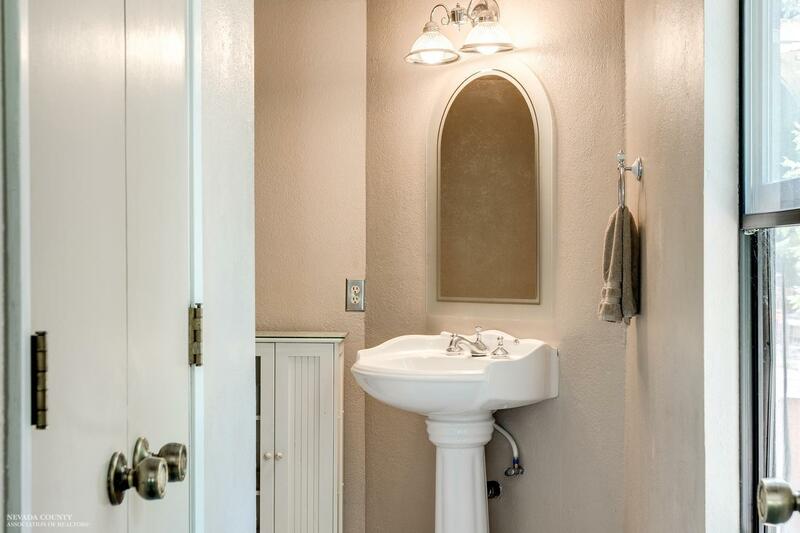 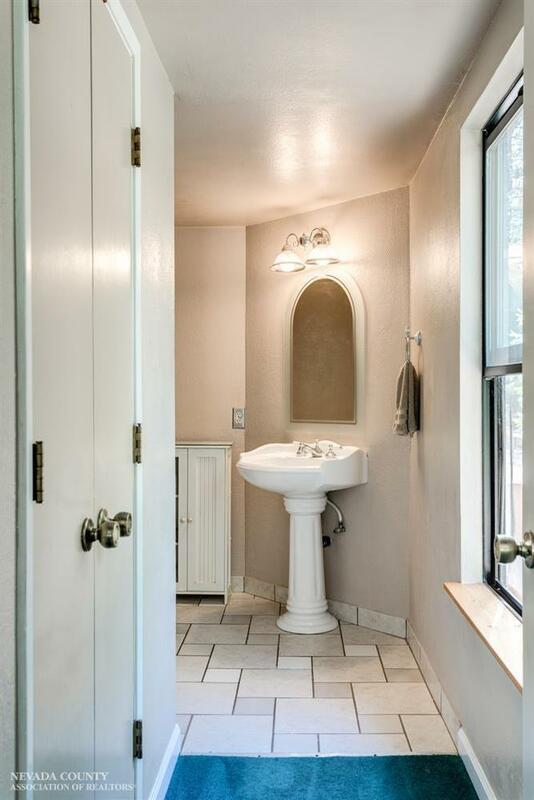 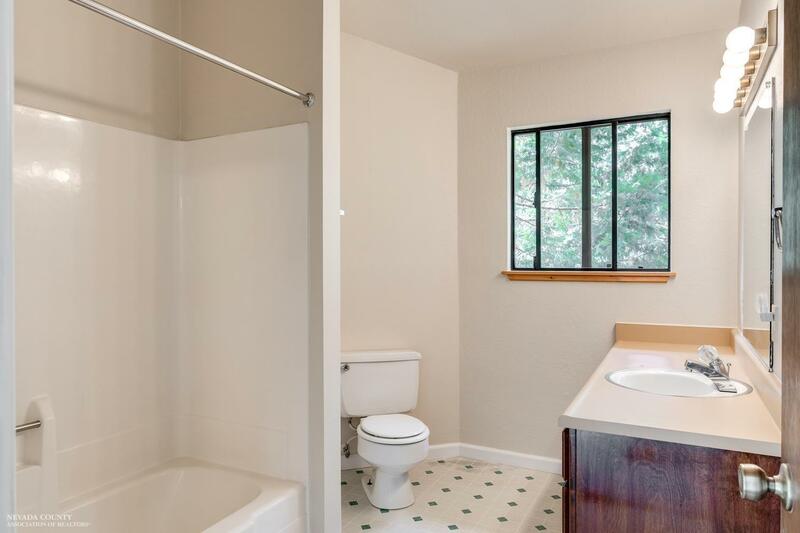 Downstairs is the master bedroom with a private bathroom and pretty backyard views. 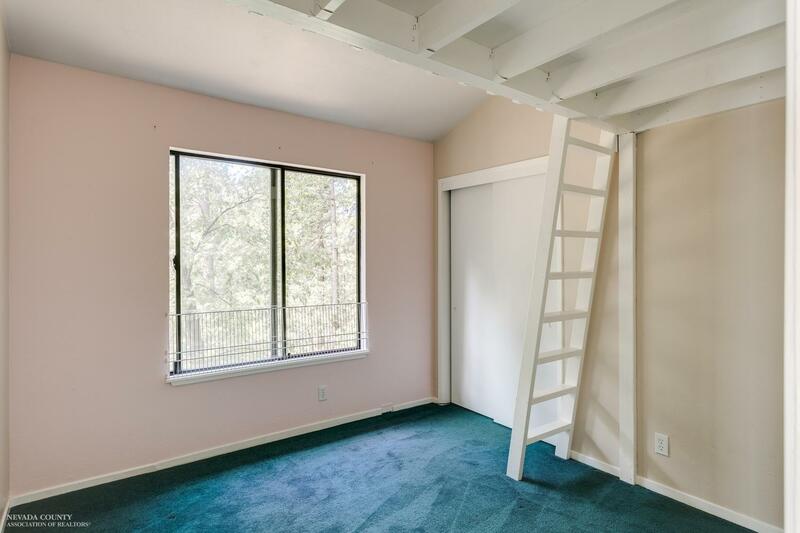 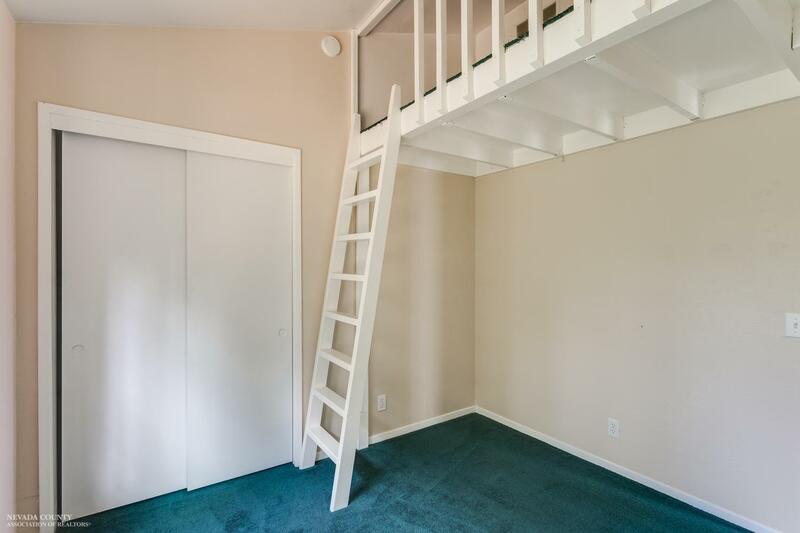 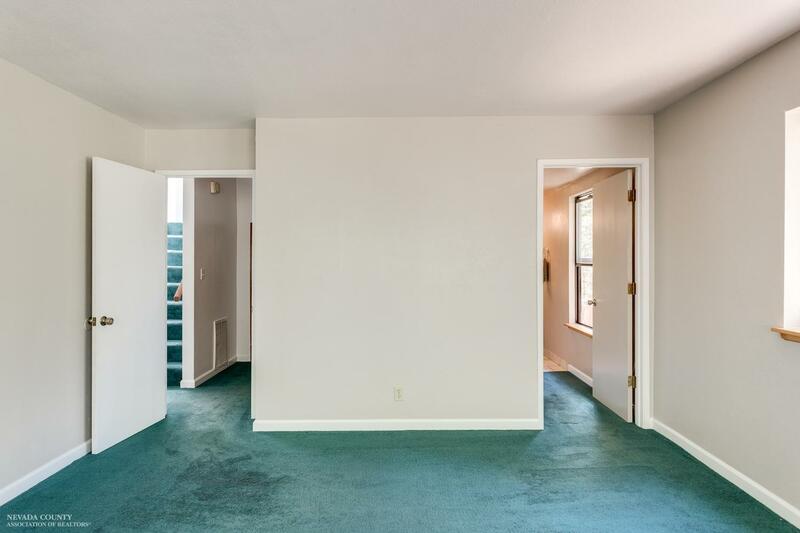 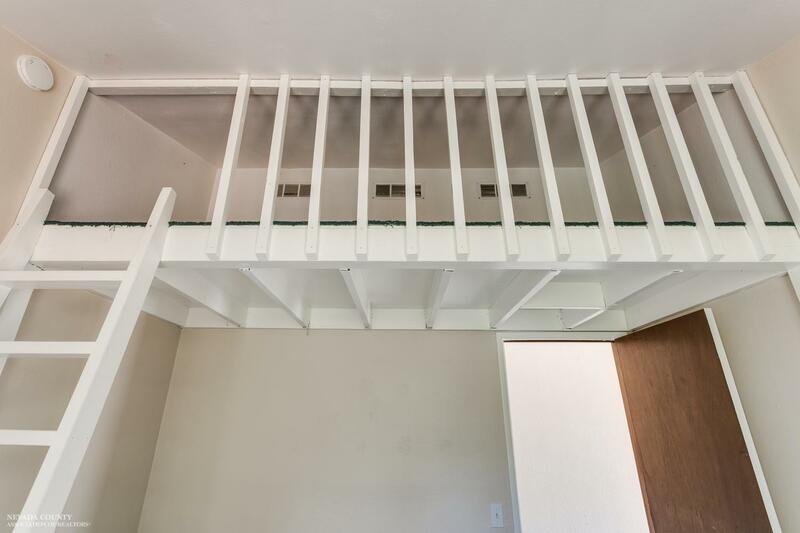 Upstairs are two more bedrooms, one with a fun loft area, and a guest bathroom. 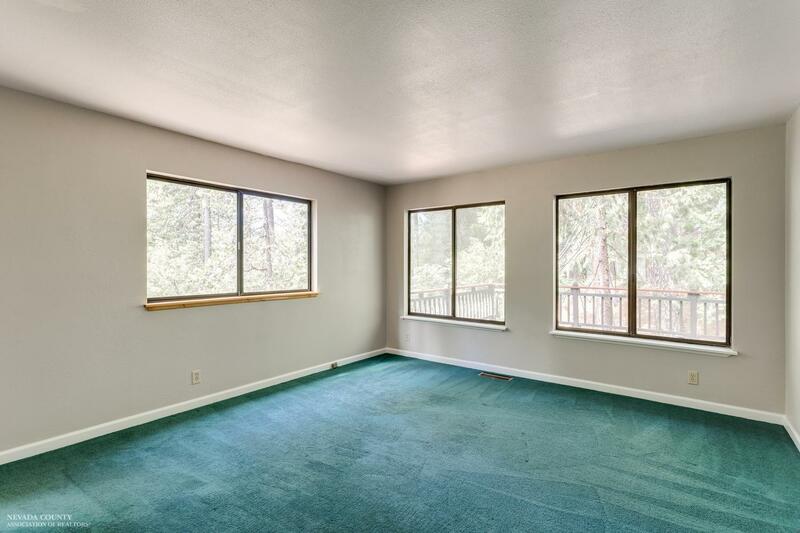 This home also has a spacious two car garage and a lovely, easy to maintain front yard and walkway. 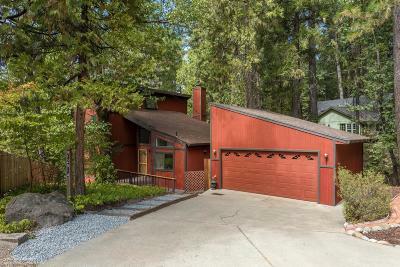 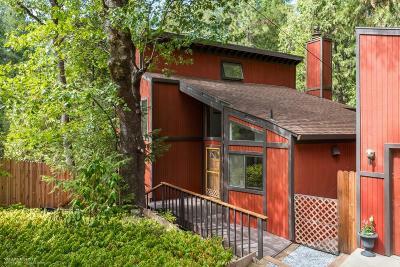 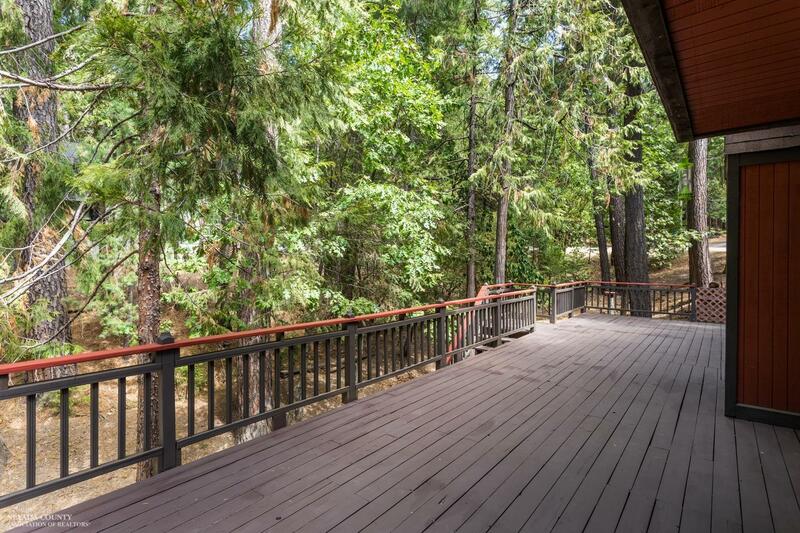 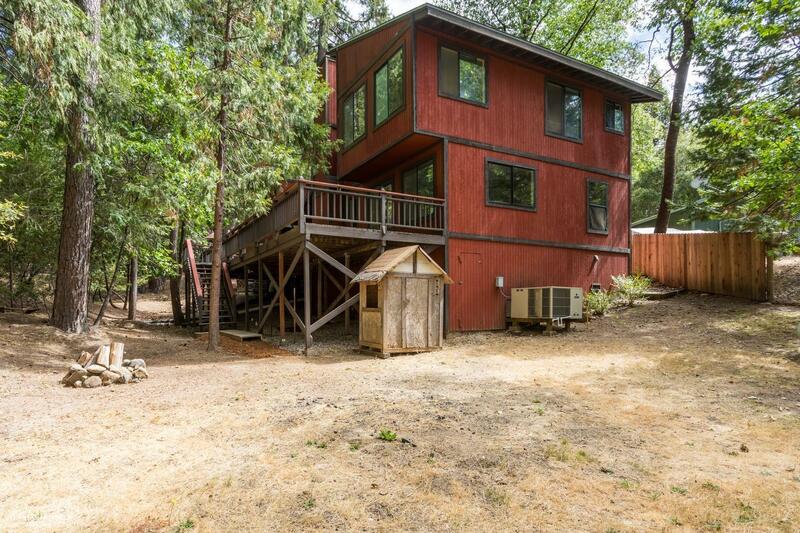 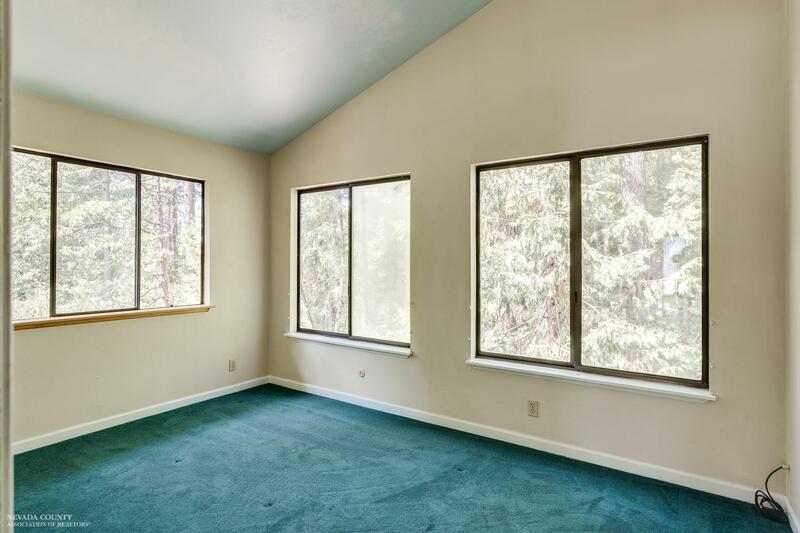 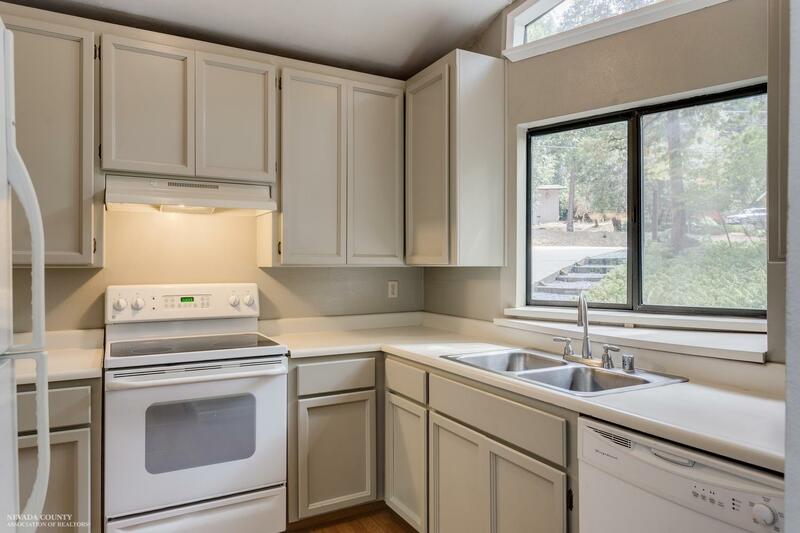 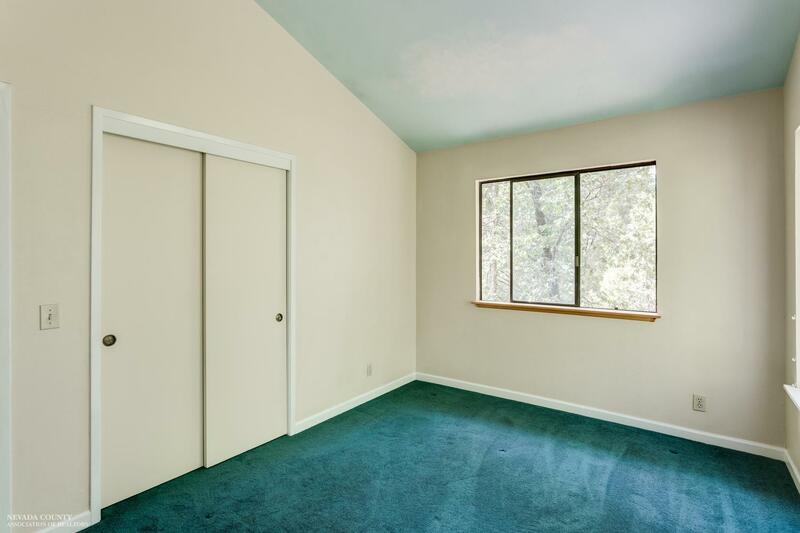 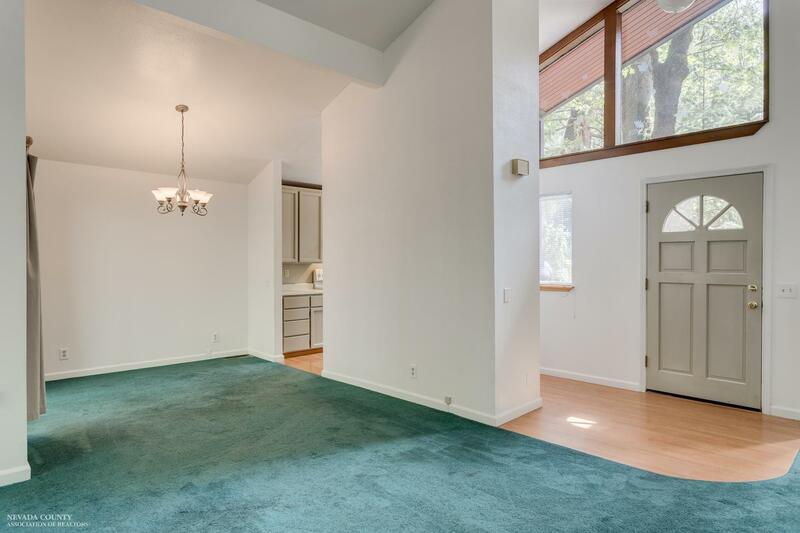 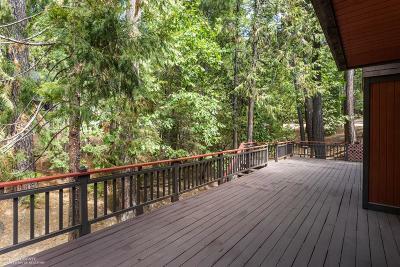 Come and relax in this peaceful setting among the trees in a great Nevada City neighborhood!